Shopping and Fashions, Fashions and more Fashions, and just for variety more shopping. That is what you will find in Harajuku. A teenage girl’s dream, and a boy friends’ worst nightmare. However, thankfully there are a few exceptions. After their deaths, Emperor Meiji and Empress Shoken were enshrined by the people of Japan to commemorate their virtues. This entire forest and all that is in it was built from scratch for them. Sadly though all burned down in 1945 from the firebombing of the war. It was then reconstructed and completed in 1958. 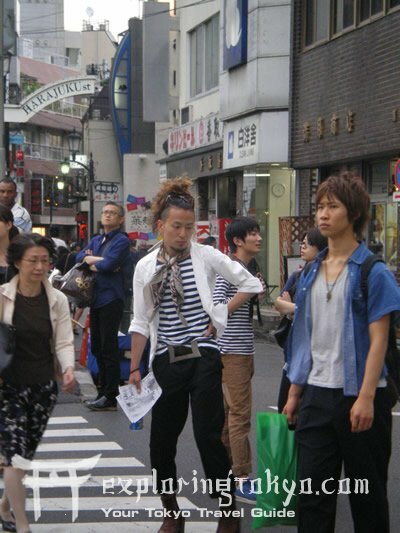 The Meiji dori & Omote Sando intersection; just standing at this intersection for ten minutes and you will see glimpse at the wide array of fashion trends in Tokyo, the good the bad and the weird. From girls dressed as little princesses, to men dressed like a horror version of the Matrix. You'll also notice eventually that you're not the only one watching the view from this vantage point for photographers regularly gather here to capture these denizens in the wild. 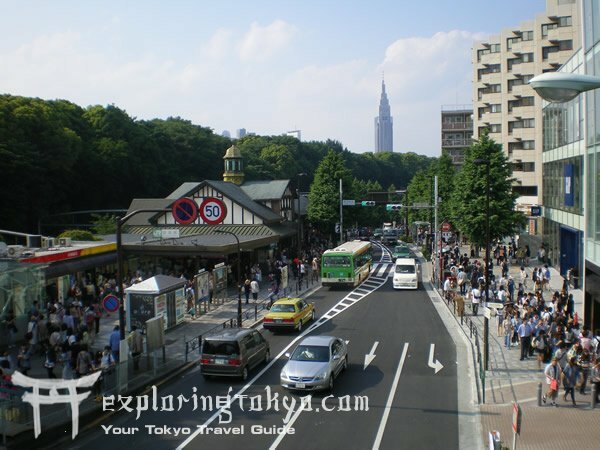 Take the skywalk outside Harajuku station, head north and in a few steps you'll see the impressive Yoyogi Stadium. 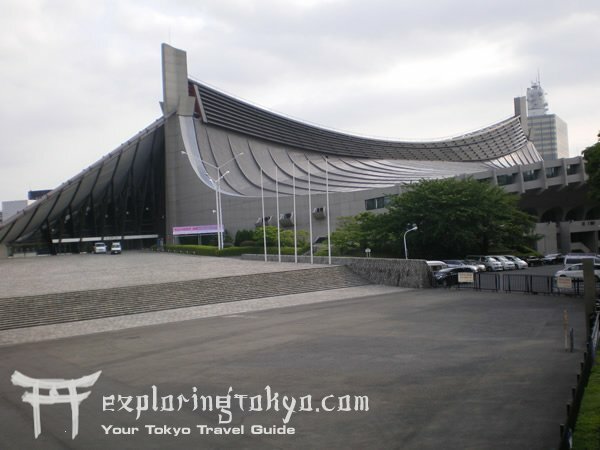 Built in the early 60's for the Tokyo Olympic Games of '64, its design was way ahead of its time, becoming a model of avant garde architecture for the world over. 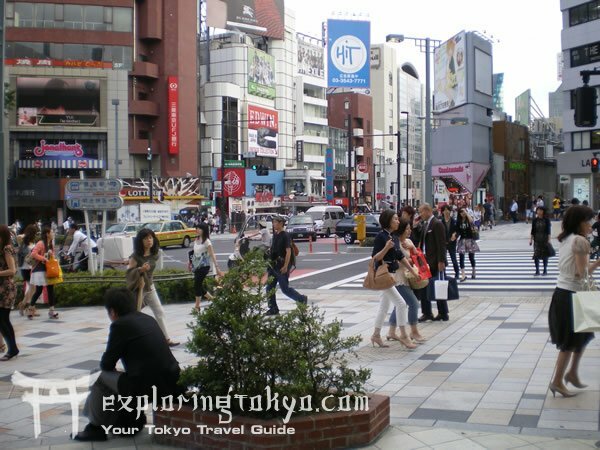 The Harajuku shopping experiences consists of two main areas. 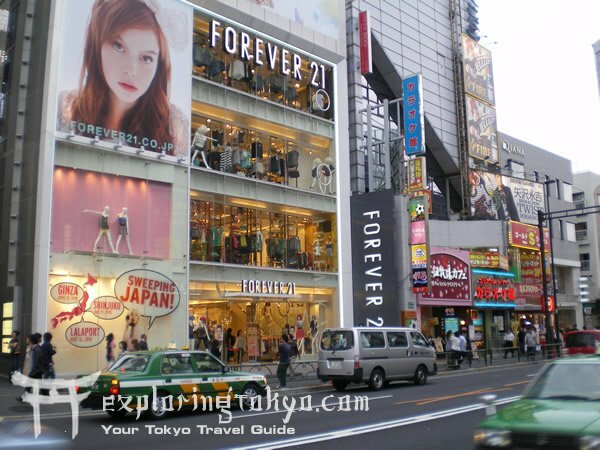 One the high end international shops that line the Meiji dori and Omote Sando. And two, the colorful back alleys of Harajuku where you can find those same high cost label brands for almost half the price if you search hard. If you’re in Harajuku there are three places you must go for a snack, two savory and one sweet. 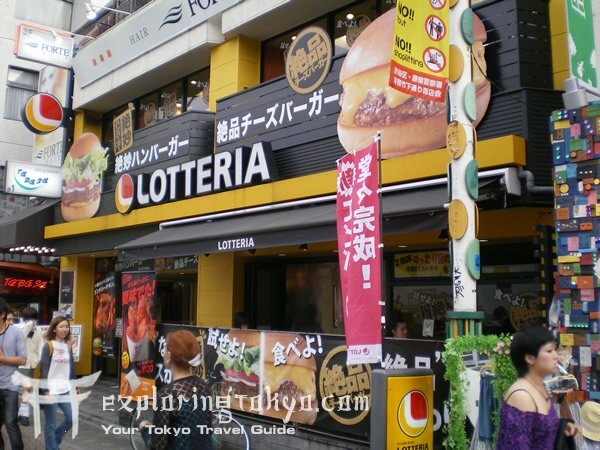 At the Meiji-dori and Omote Sando intersection and in the Harajuku Alley (as well as in every Ward in Tokyo) you'll find Lotteria. First opening in 1972, it is Japan's answer to McDonalds. Serving up the standard fast food menu, Lotteria has: burgers, fries, shakes, chicken nuggets, etc etc etc. Who is better? You'll have to be the judge. But what is certain is Lotteria is certainly more diverse in its menu. You may want to try their legendary Shrimp Burger, or the flavorful Teriyaki Burger. 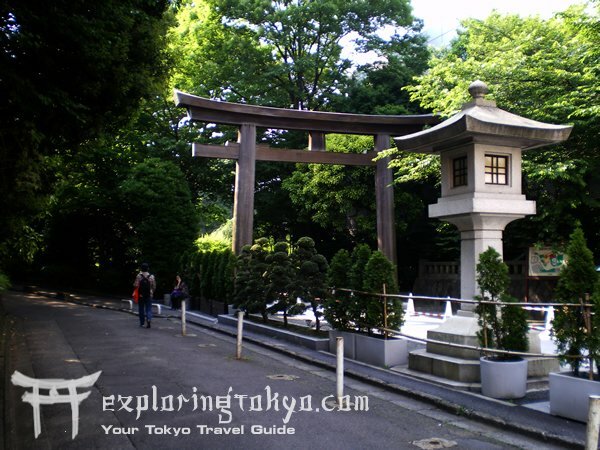 While strolling along Meiji-dori due north, after the Omote Sando intersection you'll begin to smell something in the air. Some kind of spiced cooked meet, is it hotdogs? Hamburgers? Pizza? None of the above. Just before the Starbucks you'll run into a little red box shop called the Kebab Box, (aptly named it is virtually a box), this is the source of the tantalizing and mysterious aroma. It is staffed by a few very energetic and friendly men of Turkish descent. 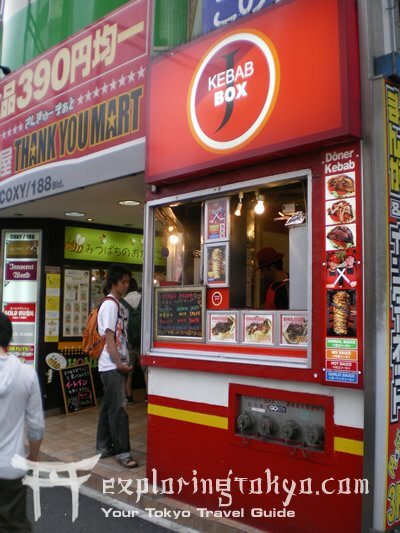 The kebab's go for under 400 yen and consist of a pocket pita filled with tomatoes, cabbage, onions, meat and 'secret sauce'. All though they are tasty, the smell leaves you expecting more. 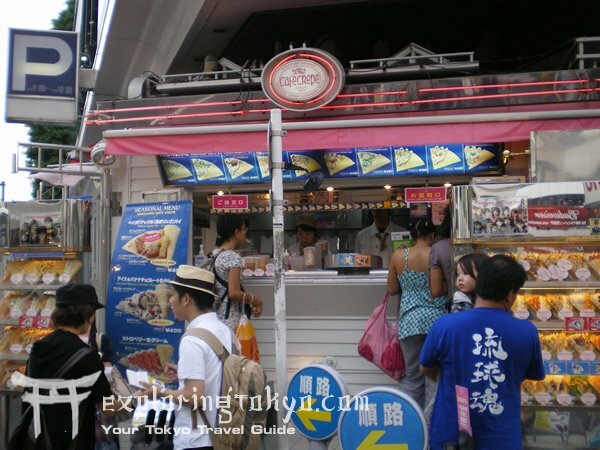 Take a French Crepe, plop some swirls of whip cream onto it, now take an assortment of freshly sliced fruits, such as kiwi, strawberry, mango, place them overlapping each other, now squirt some flavoured syrup, roll the whole thing together in pink paper and voila you've got a Japanese Crepe. Popular with mostly the teens and young people, so as you can imagine they do a rip roaring business in Harajuku. 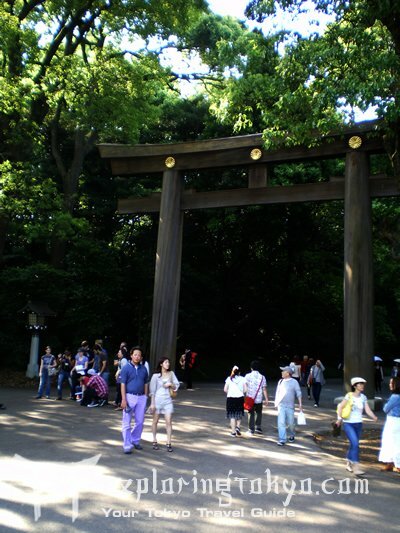 Harajuku is known for its abundance of colorful people. For the most part its people just wanting to strut the latest fashions or younger people dressing up in full on costumes, from clowns to turn-of-the-century debutants. There are three main areas where you will find the highest concentration of these fantastically dressed denizens.